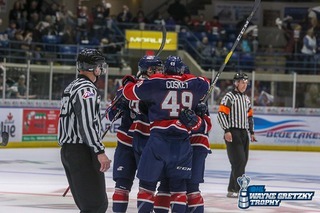 Saginaw, MI – The Saginaw Spirit extend their winning streak to five games with a 5-2 victory over the Kitchener Rangers. Newly acquired Ryan McLeod and Owen Tippett each scored two points in their Spirit debut in front of 5,133 fans at The Dow Event Center in Saginaw, Michigan, the biggest crowd of the 2018-19 season to date. The Edmonton Oilers prospect McLeod notched his first Saginaw point just 3:39 into his Spirit debut. McLeod drew the attention of the Kitchener defenders and sent a crisp pass to Saginaw leading scorer Cole Coskey at the back door. Coskey redirected the puck into the wide-open net. With the goal, the Zion, Illinois native extended his point streak to 10 games with 21 points during the stretch. McLeod added another assist on Saginaw’s second goal of the game with a great pass to Overager Albert Michnac. 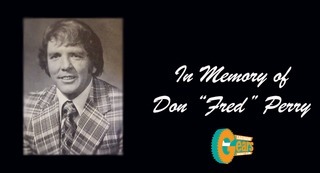 After using his speed to split the Kitchener defenders, McLeod made a nice deke on the Rangers goaltender Lucas Pfeil and dropped a pass back to Michnac in the slot. Michnac was able to send the puck into the net for his 11th goal of the season. Michnac and recently acquired McLeod were former line-mates last season with the Mississauga Steelheads and combined for 130 points last season. New York Islanders prospect Bode Wilde nearly added to the lead late in the first period. While on a two-on-one rush with Michnac, Wilde sent a wrist-shot from the top of the right circle. Kitchener goaltender Pfeil was able to deflect the shot with his right-shoulder to keep the Rangers within two goals.Saginaw lead, 2-0 heading into the first intermission and allowed just four shots in the first period of play. Rookie Cole Perfetti gave the Spirit a 3-0 lead midway through the second period. Perfetti received a pass from Florida Panthers prospect Owen Tippett at the blueline and skated down to the right face-off circle. 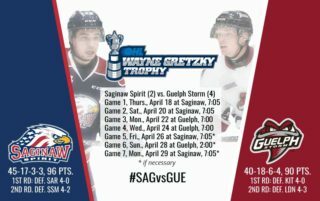 The Saginaw first round pick used a Kitchener defenseman as a screen and sent a wrist shot top corner for his 16th goal of the season. Perfetti came into the game second among OHL rookies in points and goals. The Saginaw center extended his point-streak to four-games with the goal. The Rangers got on the board with 7:37 remaining in the second period on a two-on-one rush. 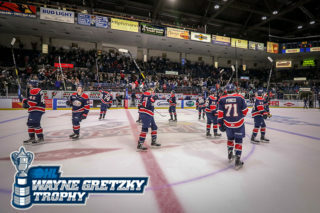 Former Saginaw Spirit Ryan Stepien scored his fourth goal of the season with a wrist shot from the right circle that beat Saginaw goaltender Ivan Prosvetov top-shelf. Dallas Stars prospect Riley Damiani brought the Kitchener Rangers to within a goal with less than nine-minutes remaining in the third period. Damiani sent a wrist shot from the left face-off circle that ricocheted off the crossbar into the Spirit net for his 14th goal of the season. Just 16 seconds after the Kitchener second goal, Saginaw’s Michnac lit-the-lamp for the second time in the game. Bode Wilde, second round pick of the New York Islanders, sent a great pass from the point over to Michnac to the left of the net. The Czech forward hammered the puck into the open net to give the Spirit back a two-goal lead. Saginaw’s newest player Owen Tippett added an empty-net goal with just 26 seconds remaining in regulation. 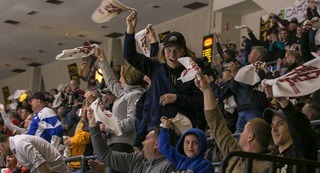 The goal was Tippett’s 20th goal of the season and first as a Saginaw Spirit. Arizona Coyotes prospect Ivan Prosvetov has been victorious in his last seven starts with the win. The Russian goaltender allowed just two-goals on 20 shots for his 19th win of the season. Saginaw continues the three-game home stand Sunday, January 6 against the Sudbury Wolves for the second and final meeting of the season. Puck drop is set for 5:30 p.m. and fans are encouraged to bring their skates to skate with the Spirit players following the game. Cat Boy from PJ Masks will be appearing in the Budweiser Red Room beginning at 4:00 p.m. presented by Fairy-Tale Entertainment. The Spirit dropped the first game against the Wolves, 3-2 in a shootout thriller on the road back on November 23. 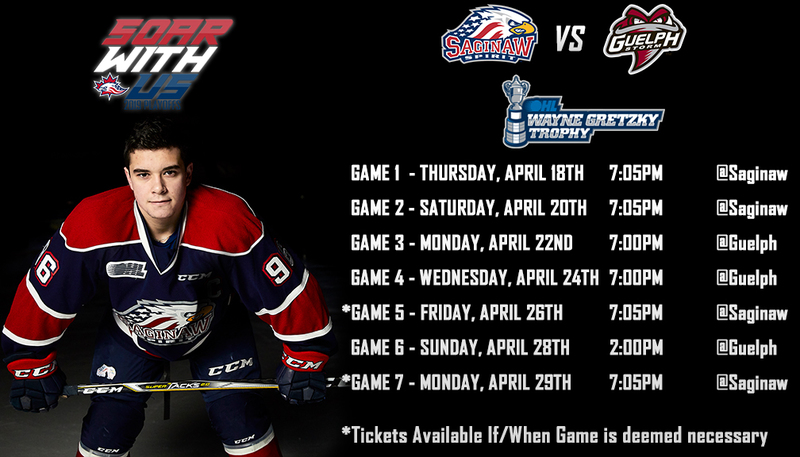 To purchase tickets to any Saginaw Spirit home game call (989) 497-7747, visitsaginawspirit.com, or by visiting the Saginaw Spirit Store at 5789 State Street, Saginaw, MI.